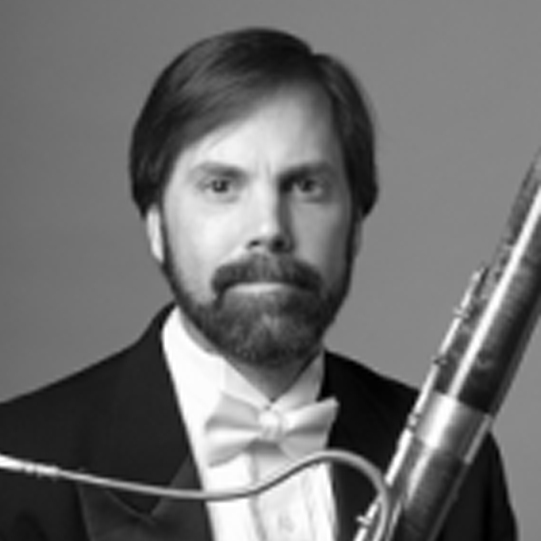 Martin Mangrum studied bassoon with Stephen Maxym at the Juilliard, ultimately escaping with a doctorate and a knack for making bassoon reeds. Second bassoon with the Montreal Symphony (OSM) since 2000, his prior appointments have included Assistant principal bassoon of the Barcelona Symphony (OBC) and Principal bassoon of the Royal Seville Symphony (ROSS). A dedicated chamber musician and teacher, Martin has been a member of the faculty at CAMMAC every summer since.